Confused about how adding mixed fractions works? You can add them easily using either one of these step-by-step techniques. Need to find the square root of a number? It’s not as complicated as you may think. Use these step by step instructions for the estimation method of finding the square root of a number. 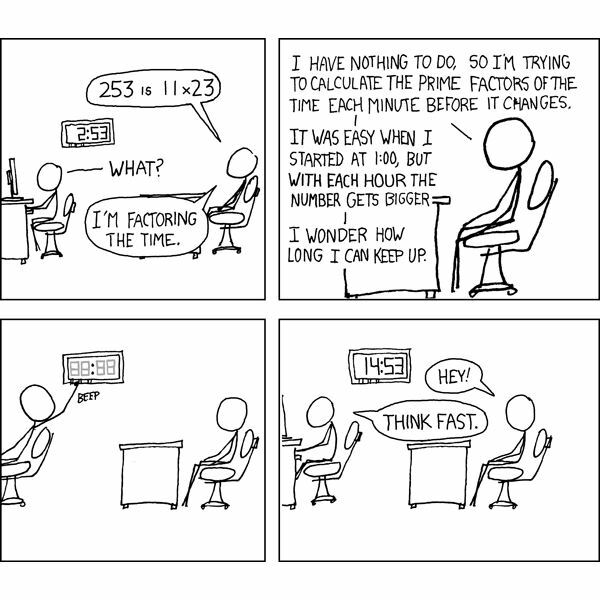 What is prime factorization, and why should you care? We cover how to find the prime factorization of a number and briefly mention a few areas where doing this may come in handy. Need some help adding irrational numbers? Read on for a review of the basics, as well as instructions on adding them. Get all you questions answered here. These simple interest math problems help you solve all kinds of borrowing and investing math questions. Follow this step-by-step guide. 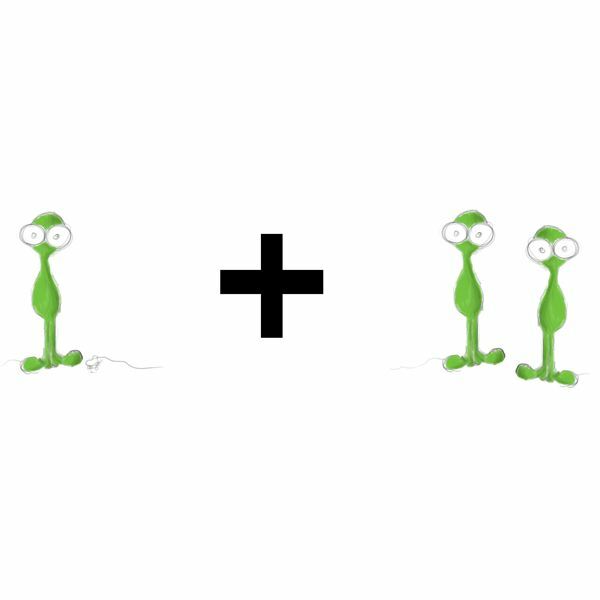 Learn an easy, step-by-step process for reducing square roots, complete with tips on how to spot your own mistakes. This system for simplifying radicals works every time! Once you learn how to calculate an average, you will have mastered one of the most useful and basic statistical calculations available. This article provides example problems and questions on calculating averages to help students master the concept. 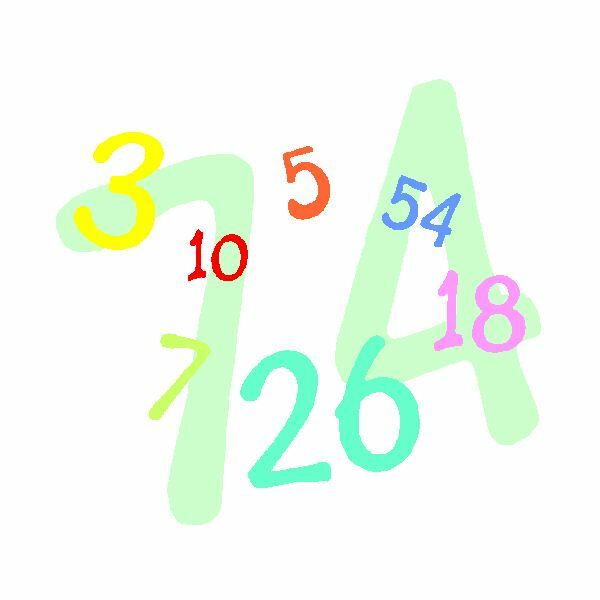 Rational numbers are those that can be written as a fraction, or ratio, with a denominator that is not zero (0). Once you understand what a rational number is, learning how to add and subtract them is easy! You may already know how. Read on for an explanation and review. A number line is a simple visual aid used for comparing numbers. 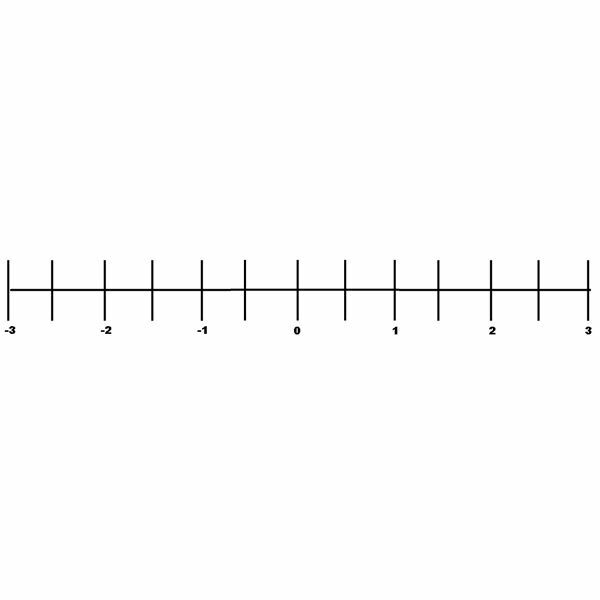 Usually, we use number lines to show whole numbers, but we can also show decimals and fractions on a number line. 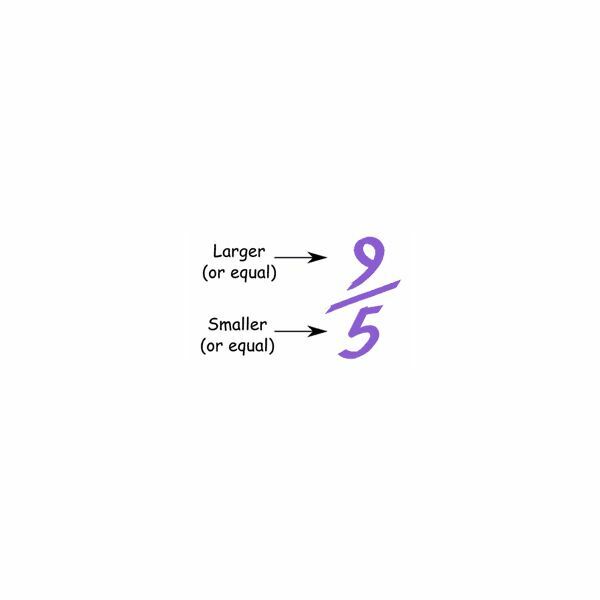 Use this study guide to learn more about whole numbers, fractions and decimals on a number line. Are you struggling to understand improper fractions and how you can reduce them to the lowest terms? 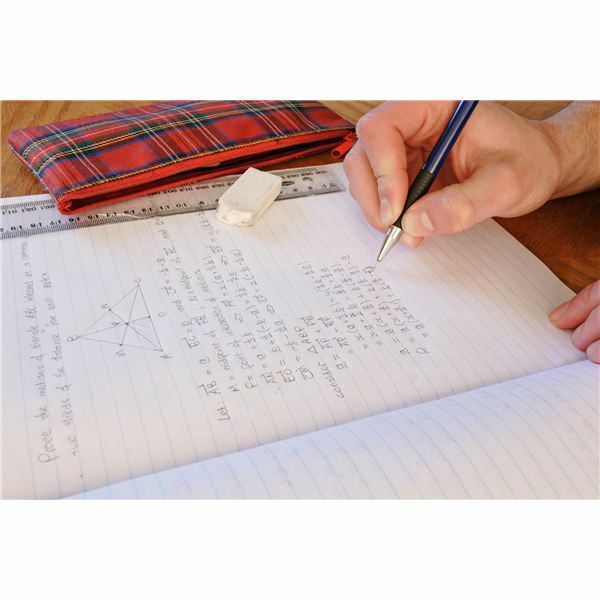 Understanding this is something that is necessary for adding, subtracting, multiplying and dividing fractions, a basic skill which you will need as you continue learning math in the higher grades. Once you learn how to convert cubic feet into cubic yards, you can learn how to do many other types of conversions. 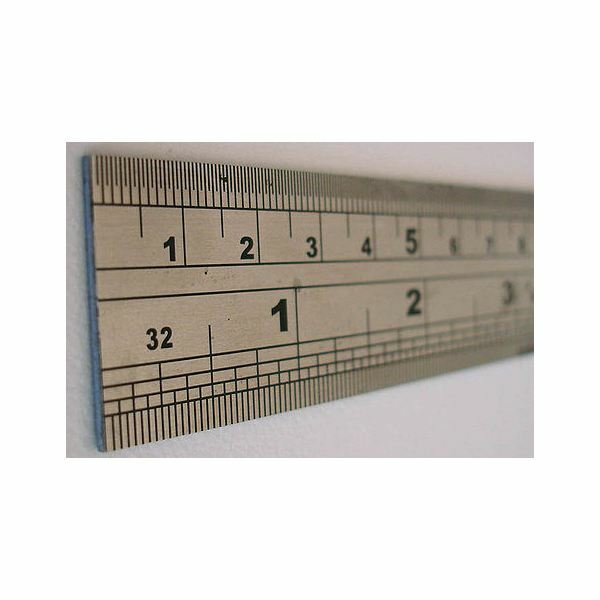 Being able to convert between different units of measurement is an important skill for analysts, architects and other professions. Read on for more homework help! 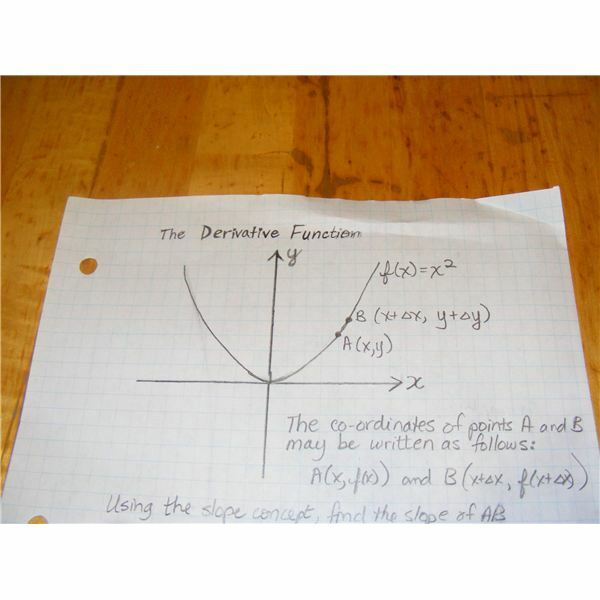 The derivative can be described as the slope, and the limit of a function. 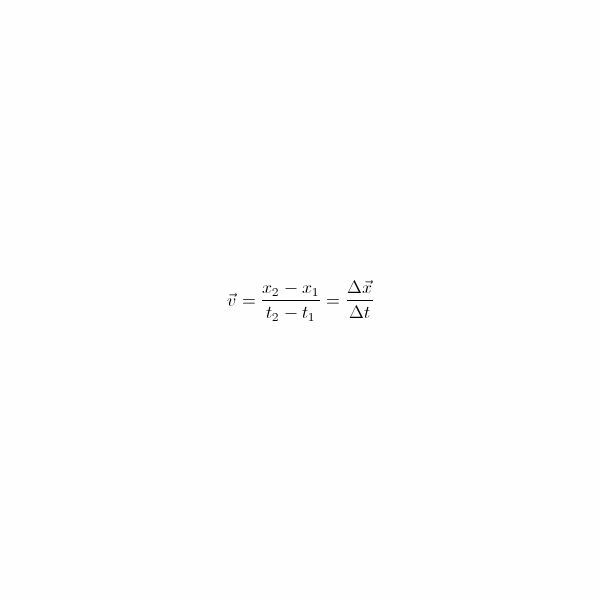 The derivative is a function that can be solved. 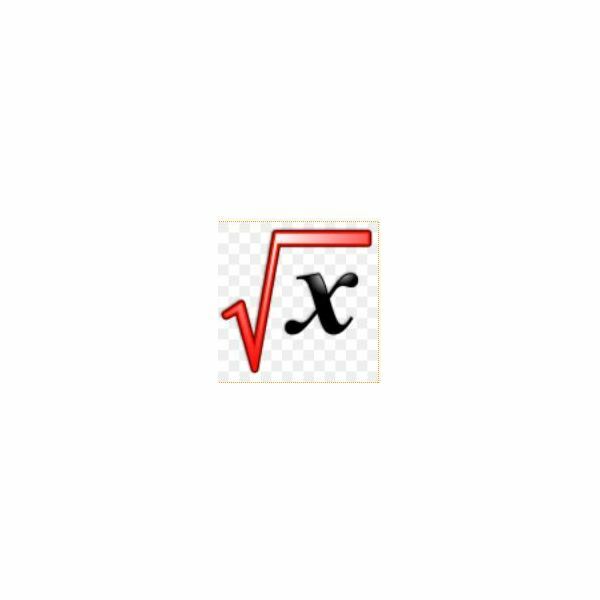 Students can easily solve derivative problems if they know the theory, the rules that apply to solving it and see several examples of finding the derivative in Calculus. Finding the mass of an object is a simple matter of understanding matter. Read this study guide to find out more about this fundamental scientific concept and learn about the difference between mass and weight. 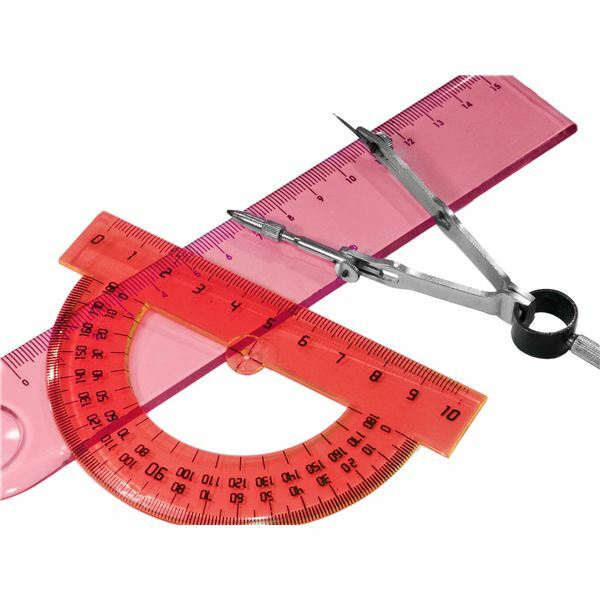 Learn how to convert inches to centimeters and millimeters to inches very easily. Understand both the traditional way of doing it using a mathematical formula as well as how to use Excel functions and Google searches to achieve conversions. Need to know how to convert inches per second to miles per hour? The good news is, the math isn’t actually that hard. Here is how to solve this problem using cross-multiplication, as well as with the conversion factor. Also, you can use these sample problems to practice the conversion. Unit conversion is a mandatory topic to study when in physics. Knowing how to convert ounces to grams is a must for solving problems that deal with objects of constant and varying mass. 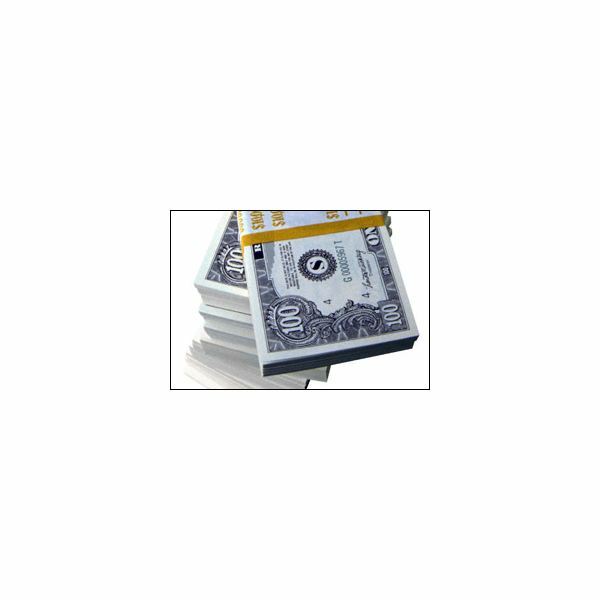 Discover all the tricks of how to convert ounces to grams in this article. 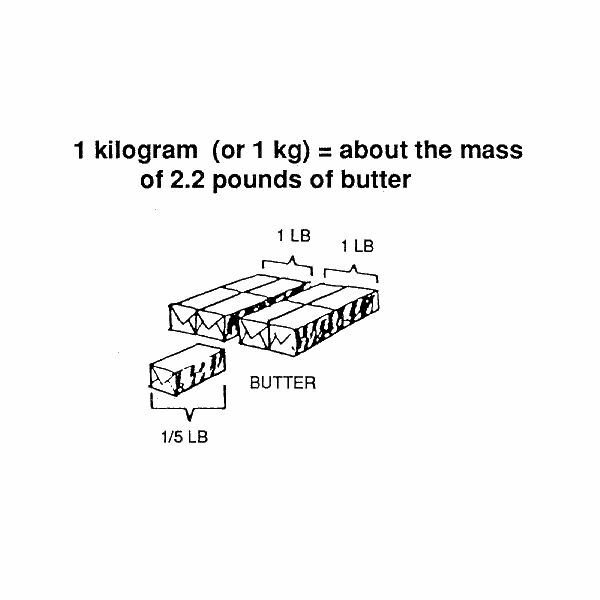 Converting pounds to kilograms is a popular topic in many math and physics questions, involving objects of constant and varying mass. 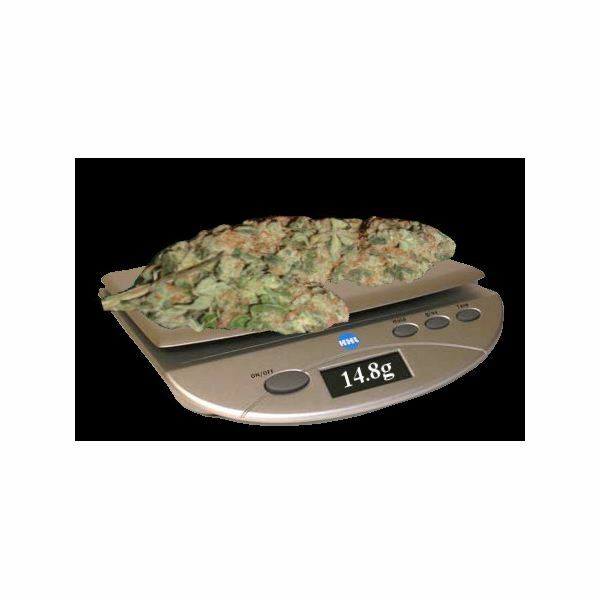 Discover how to convert pounds to kilograms and vice versa. When describing the velocity of an object along a straight line, two approaches are possible. One may calculate the object’s average or instantaneous velocity. Learn both calculations here. 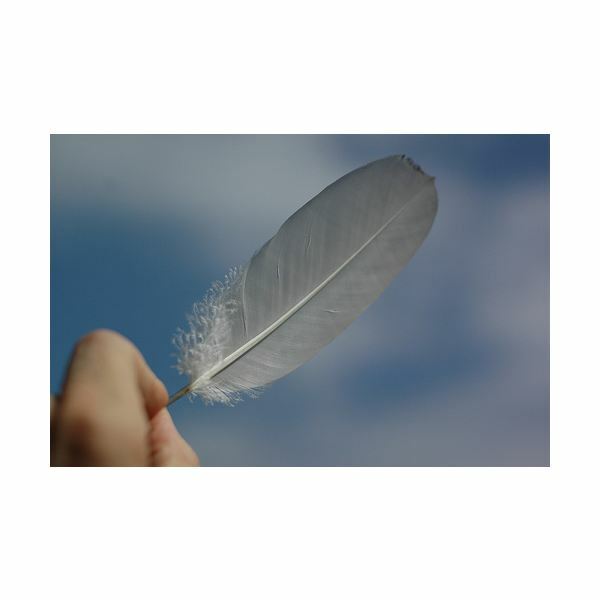 This guide defines acceleration in terms of its physical sense and goes in detail into the two types of acceleration, average and instantaneous. Also find out how to calculate acceleration. 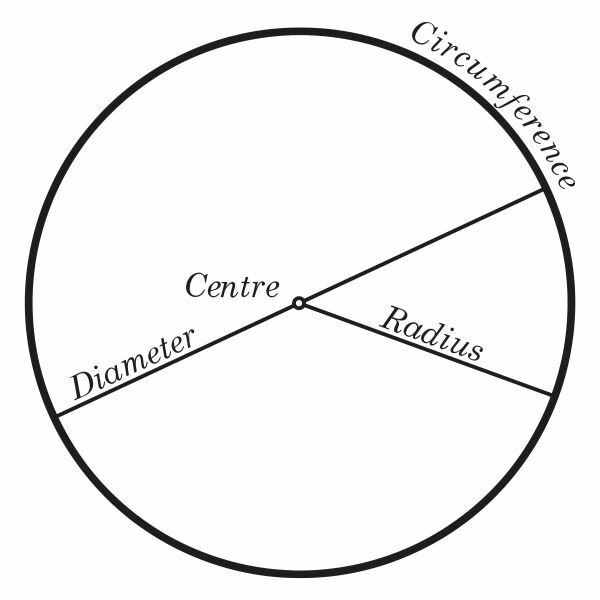 Understanding how to find the diameter of a circle is a fundamental skill in geometry. Here’s how to do it.